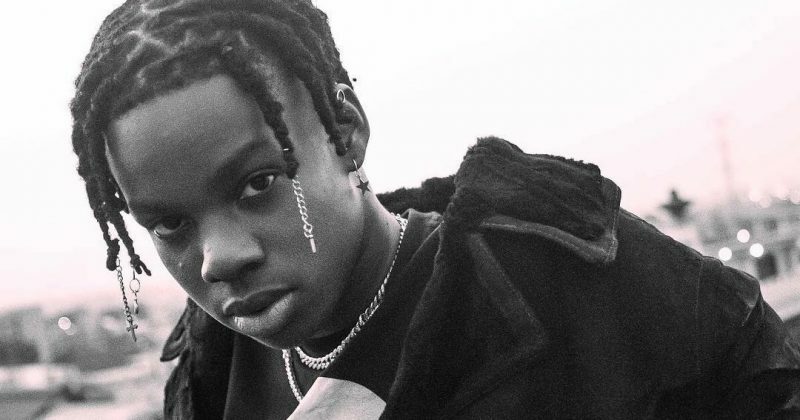 After fostering an alliance with D’Prince and getting signed to Don Jazzy’s very commercially accomplished Mavin Records, Rema finally put out his debut project, ‘Rema’. The self-titled 4-track EP showcases the 18-year-old’s diverse array of sonic influences, ranging from trap, Afropop and Bollywood soundtracks. His liking for Indian inspired melodies was first established on “Turn Up”, where he reported contributed the vocals for the bridge of the DJ Tunez, Wizkid, and Reekado Banks single. “Iron Man”, the opening track on ‘Rema’, however, builds on the melodies from Hindi film scores to deliver a romantic love ballad. The next track, “Why”, takes a detour into trap territories, embracing the hip-hop subgenre’s ability to find the uneasy middle ground between dire circumstance and party boy antics. Rapping “You Ain’t Got No Cash / You Look So So Razz/ I Am Not Your Type/ Damn I Almost Cried”, his heartbreaking story is one of the highlights of EP. On the next track, “Dumebi”, his search for love leads him to an Afropop dance party bop with piano-led beats Ozedikus produces. In true Afropop fashion, Rema’s intention here is to provide a catchy groove for the dancefloor while his lyrics swing aimlessly between smug brags and his love interest’s attractive body. The EP closes with “Corny”, pushing his pop sound to mature sensual extremes with the romantic number, addressed at a love interest but destined for the dancefloor. 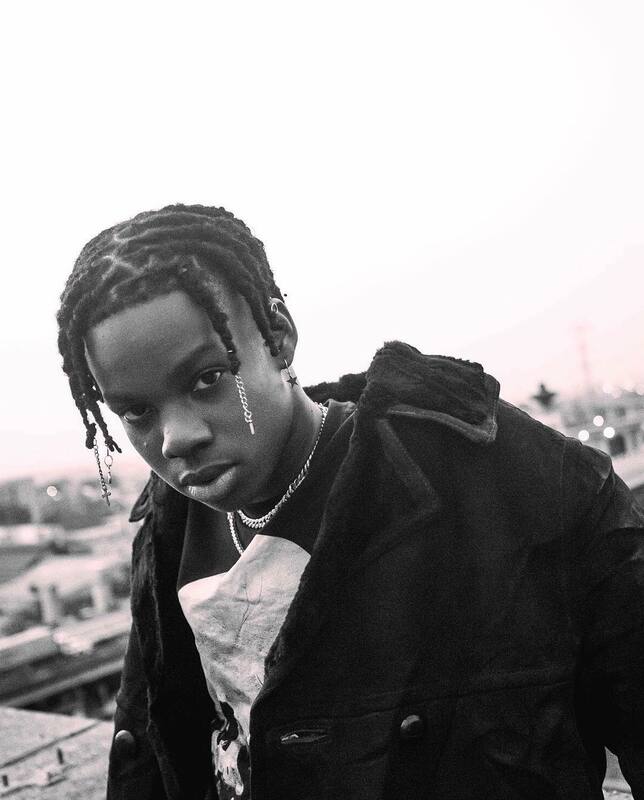 Despite the loose romantic plot, ‘Rema’ introduces Rema as a promising prospect for Afropop’s future with the display of the 18-year-old’s ability to distill entire subgenres of pop into an earwormy soup. His songcraft, knack for catchy melodies, hooks and an understanding of how Auto-Tune best suits Afropop is a rare combination that is pushing the envelope for what we know now as pop music from Nigeria. You can stream ‘Rema’ below.